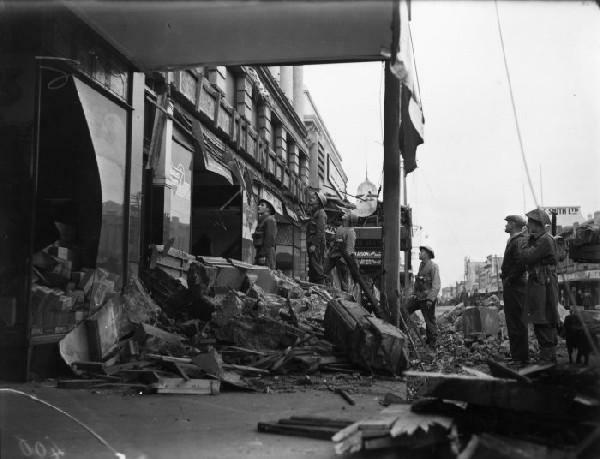 On 24 June 1942, three hours after a sizable foreshock, a severe earthquake struck the lower North Island of New Zealand. The quake was centred near Masterton but was felt as far away as Auckland, Queenstown, and Dunedin. 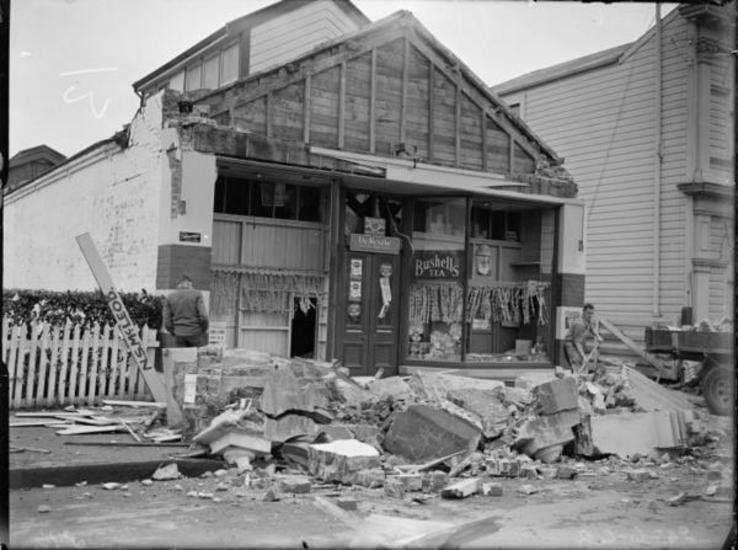 Near the epicentre, in Masterton and in other Wairarapa towns, the power of the shock caused extensive damage to old and poorly constructed buildings. Fortunately, casualties of the earthquake were low; one man was killed in the earthquake, and only two people suffered injuries that required medical attention. Others were hurt by falling debris. 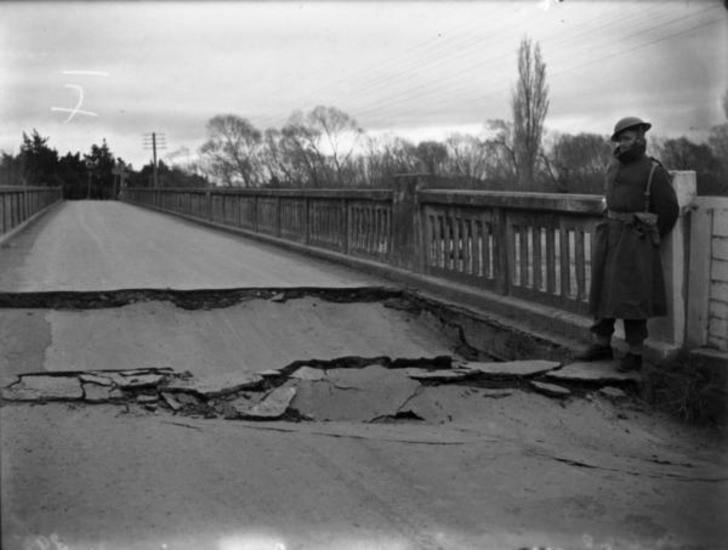 The earthquake also severely shattered the ground surface east of Masterton, along a narrow strip extending ~65 km to the south, suggesting that in parts of the Wairarapa District, the intensity of the shaking surpassed MM 8. 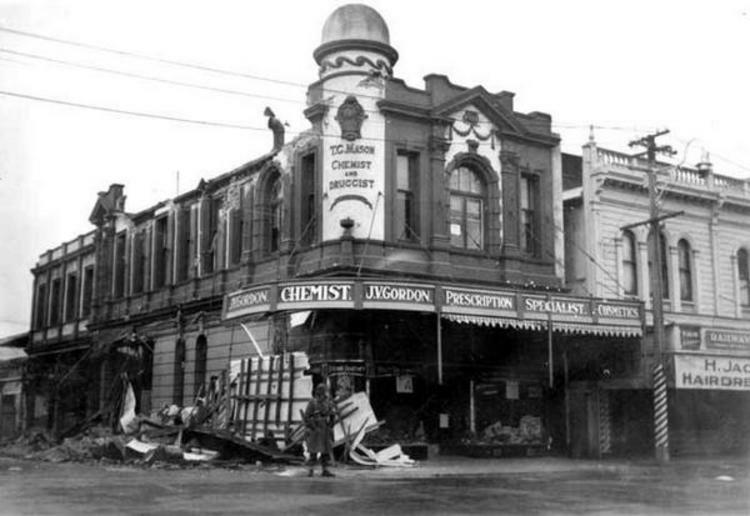 Further south of the epicentre, in Wellington and the surrounding regions, the earthquake was also destructive. Intensities varied between MM 6 and MM 7, depending on the underlying ground structure; nonetheless damage was still widespread. 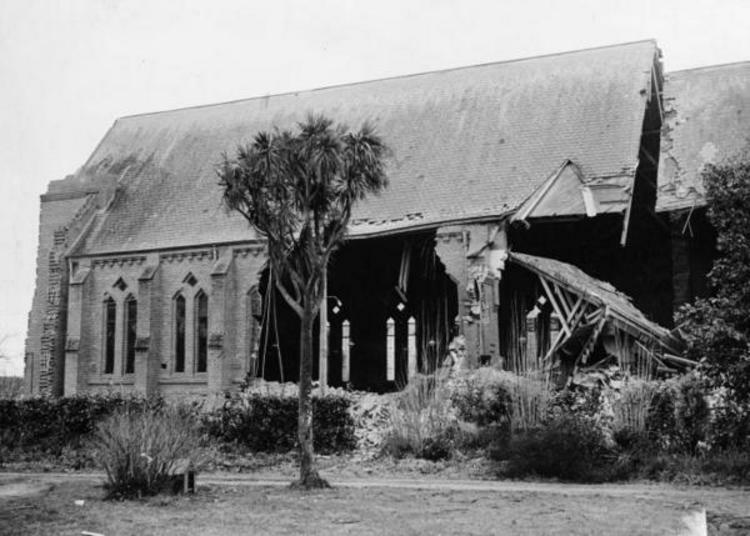 In Wellington alone 20,000 chimneys were broken in the quake. Due to the extent of this damage, the City Council subsequently organised the repair work under the Emergency Precautions Scheme, surveying the city’s structures and noting the weak and dangerous areas that needed rebuilding.